Samsung Electronics' smartphone sales dropped by more than half in China in the first quarter of this year, according to a Hong Kong-based research firm. The Korean tech giant is losing its market share to Chinese brands, including Huawei, Oppo and Vivo, in the world’s largest smartphone market. 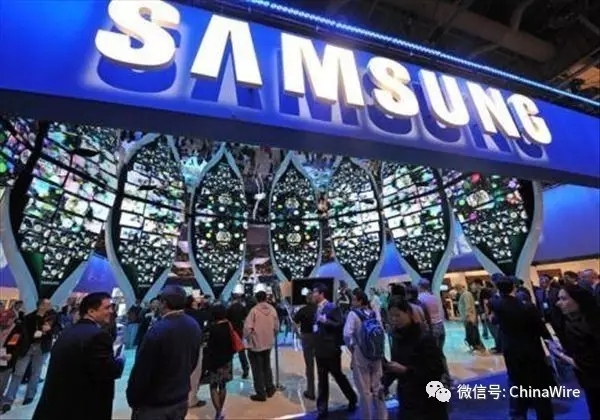 According to the latest report published by Counterpoint Technology Market Research, shipments of Samsung Electronics smartphones dropped around 60 percent year-on-year to 3.5 million units in the first quarter in China. Its market share also fell to 3.3 percent from 8.6 percent. During the same period, shipments of the top three Chinese brands Oppo, Vivo and Huawei increased 81 percent, 60 percent and 25 percent, respectively. Huawei held the top spot with a 19.7 percent share, followed by Oppo with a 17.5 percent share and Vivo with a 17.1 percent share. “Oppo and Vivo were the fastest growing brands followed by Huawei, together cementing the top three spots and extending their lead over Apple, Xiaomi and Samsung by a widening margin,” said Neil Shah, a researcher at Counterpoint Technology Market Research. Industry watchers said the strong sales of Chinese handset makers were driven by their affordable prices, convenient distribution channels and localized app services. Chinese mainstream smartphone consumers in their 20s and 30s normally buy their phones online and put more value on app services, according to Jeon Byeong-seo, head of China Economy and Finance Research. “Samsung’s smartphones are more expensive, available only at offline agents and lack localized app services. The company needs to figure out more how to satisfy Chinese consumers’ needs,” Jeon said. Alongside smartphones, Samsung is also losing to Chinese companies in the nation’s home appliance market. Samsung and LG -- the global No. 1 and No. 2 home appliance makers, respectively -- have market shares of only 7 percent and 1.4 percent respectively in China, which is dominated by the top three Chinese brands, Hisense, Skyworth and TCK.